Time to announce our winner and top pick from the January link up! Top Picks will be a favorite of mine from the projects linked up, and will be eligible for a guest design spot in a future month. 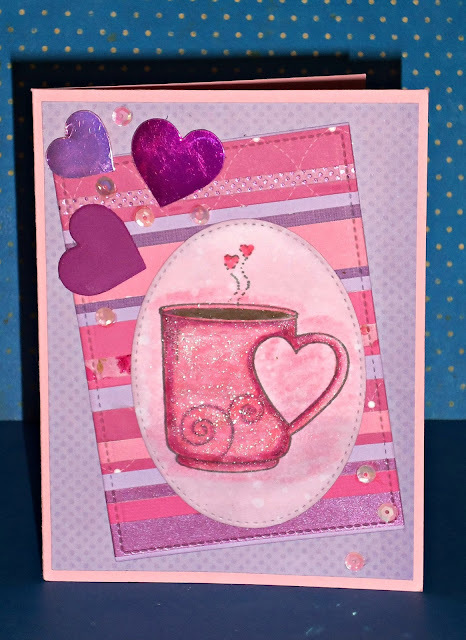 Janis used Distress Inks and MFT dies to create this lovely Valentine Card. Winners: Please email us at cropstop@cropstop.com within seven (7) days to claim your prizes by giving us your physical mailing address, and we will get your prize out to you right away. In fairness to everyone, there are no exceptions to this rule. Stephanie made these beautiful Dresden quilt themed cards using products from companies CropStop carries — Cuttlebug, Martha Stewart, Ranger, Bazzill, Tsukineko, and Scotch. Top Pick: Please email me at hmblessings@yahoo.com within 7 days for a chance to guest design for the blog in the month of April. Great job everyone! We love seeing your work via the link up – help us spread the word about this fun and exciting link party! Gentle Reminder: In order to be considered for the Top Pick or Winner spot you need to include a product (or two) on your creation from one of the companies CropStop carries in their store! This entry was posted in top pick, winner. Bookmark the permalink. Oh, my goodness……how exciting! THANK YOU for drawing my project as your lucky winner this month!!! I am emailing you right now. 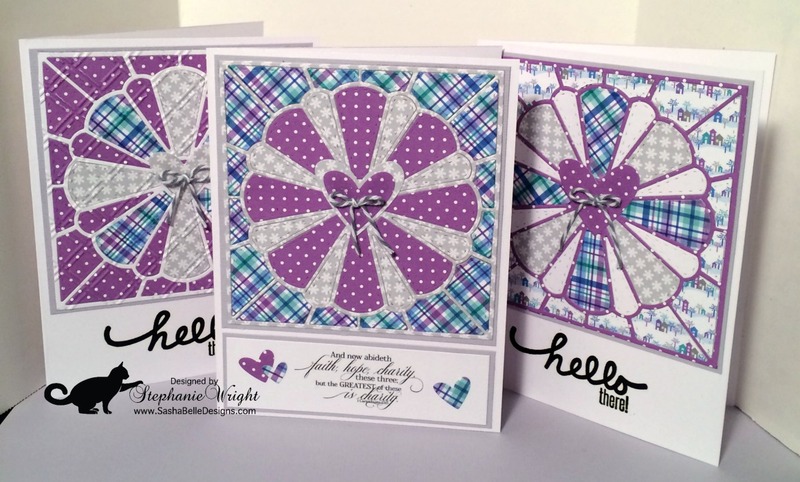 Congratulations to Stephanie for her beautiful quilt card set!! Thanks so much for choosing my card set as your Top Pick!! How exciting!! I’ve sent you an email. Congratulations to Janis! A big congratulations to the winners! Beautiful work ladies! !